I finally finished up some pressing deadlines and then had time to spend on continuing education. 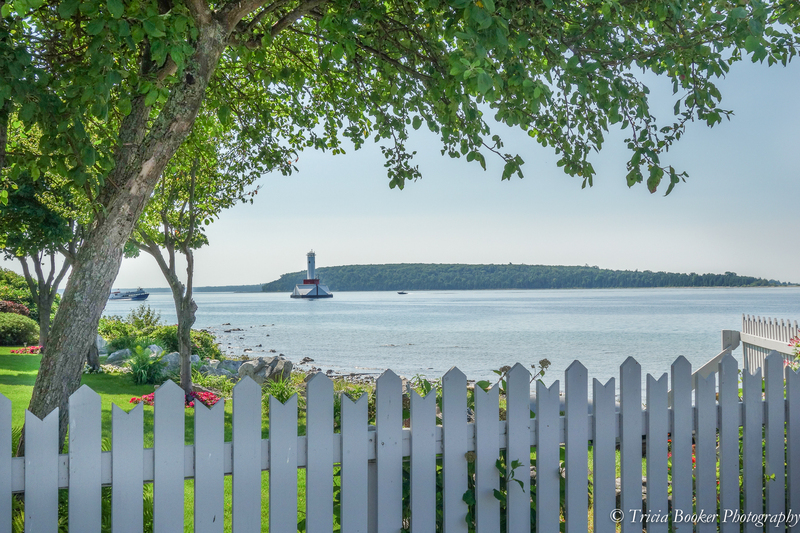 Last month, I’d purchased the Five Day Photography Deal that was offered with a collection of tutorials, e-books and plug-ins, and I hadn’t really had time to fully explore it. So, I spent a few hours over the weekend learning more about Lightroom thanks to Serge Ramelli. His videos were super helpful, and I particularly enjoyed watching his techniques in transforming color images to black-and-white and the detailed use of various tools, including the brush. 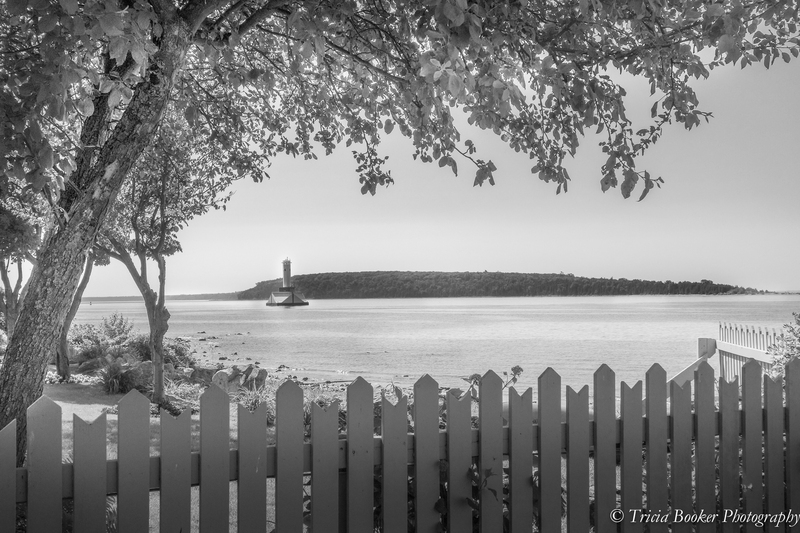 While I watched, I experimented with this image from Mackinac Island in Michigan that I’d taken last summer. I’d liked it in color, but while Serge worked with an island photo of his own, I thought it might be fun to follow suit. Although I’d used the brush previously, I’d never used it to the extent he did. It was very liberating to watch the transformation of his image from rather dull to extraordinary and see how far you can take an image with this particular tool. Here’s the black-and-white version. I brushed in more texture to the water as well as the fence. I also selected certain areas of the tree to highlight rather than simply using global changes, which is my usual workflow. This technique offers much more customization, and I see it working well with certain images that could use an increase in dynamic range or to highlight certain aspects in a scene. All in all it was a very useful way to spend a few hours. Serge offers a variety of free tutorials on his website, too, and I plan to explore his offerings in more detail. He has a very laid back style that I found educational and fun. I titled this Garden View, so it also doubles as my entry into the A-Z Challenge, which is Tagged G.
Very nice post – good of you to share the tutorials info! Good luck w your new-found knowledge! great picture to post up during this endless Winter!!! Got anymore??? Love the compo! You use the rule of 3rds very nicely there.